The second floating storage and regasification unit (FSRU) in Turkey, capable of storing 263,000 cubic meters of liquefied natural gas (LNG) is scheduled to be operational in November to contribute to the country’s energy supply security. 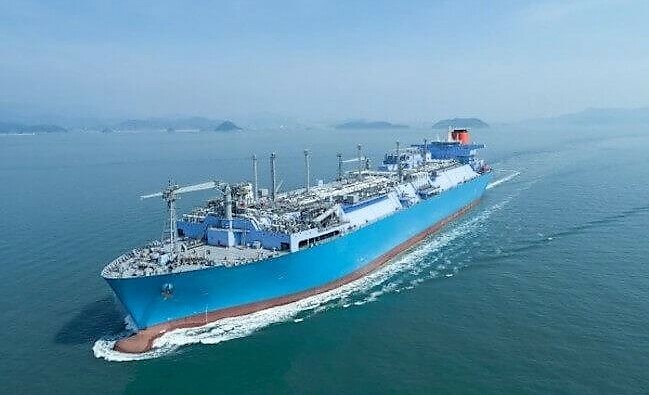 The world’s largest FSRU vessel is on its way to Turkey to increase domestic LNG capacity, preventing any gas shortages and helping with imports of fuel mainly used for heating and power generation. The MOL FSRU Challenger is expected to arrive from South Korea this month and start operations in end November. A first floating storage and regasification unit, the Neptune, arrived in December 2016 to complement two onshore terminals at Aliağa and Marmara Ereğlisi. 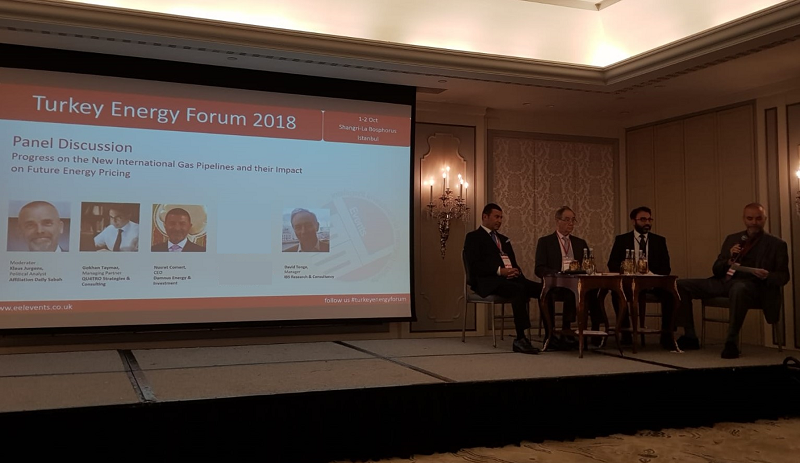 Turkey was the fastest-growing market for LNG imports after China, South Korea and Japan in the first half of the year which forecasts uneven demand in the nation through 2030. The FSRU can also export fuel for use in neighboring regions, according to Mitsui OSK Lines Ltd., the owner and operator of the vessel. Turkey’s regasification capacity for LNG was 34 million cubic meters in 2015. The capacity increase at the Egegaz Terminal in 2016, and the integration of the first FSRU into the system increased that capacity to 64 million cubic meters. As part of ongoing operations for capacity expansion at the LNG terminals at Egegaz and Marmara Ereğlisi, the figure will nearly double, reaching 117 million cubic meters. The state-run gas grid operator, Petroleum Pipeline Corporation (BOTAŞ), signed the lease agreement for the vessel, which will be located in Dörtyol, a district in the southern province of Hatay. 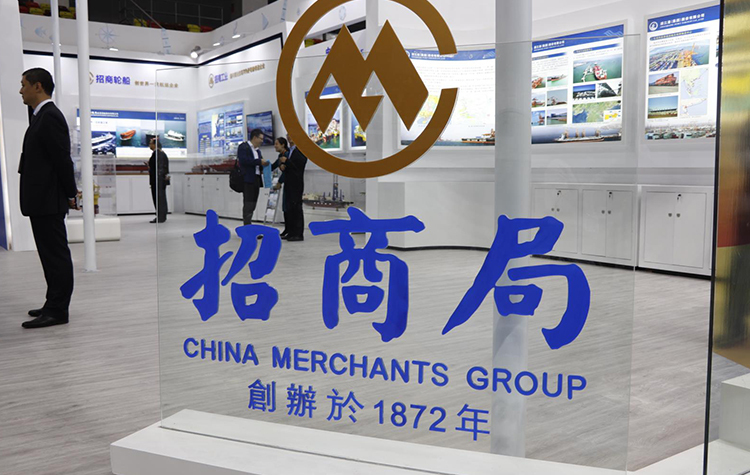 The terminal will be located in the Mediterranean Sea and is expected to alleviate the risks to the natural gas supply that emanate from systemic problems and relations with exporting countries.